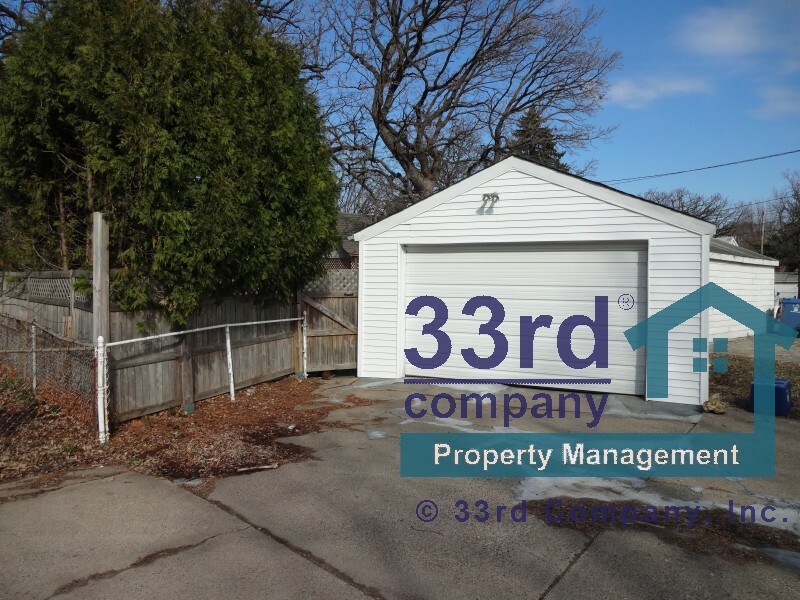 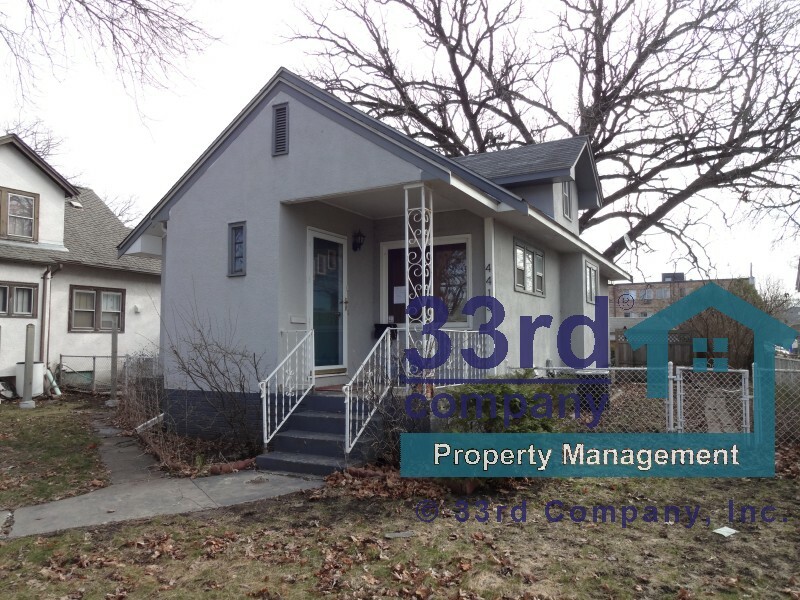 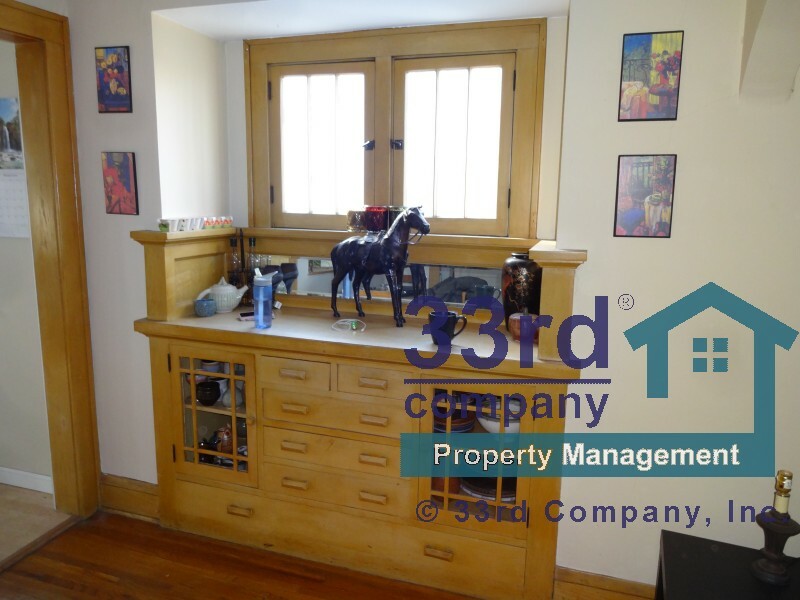 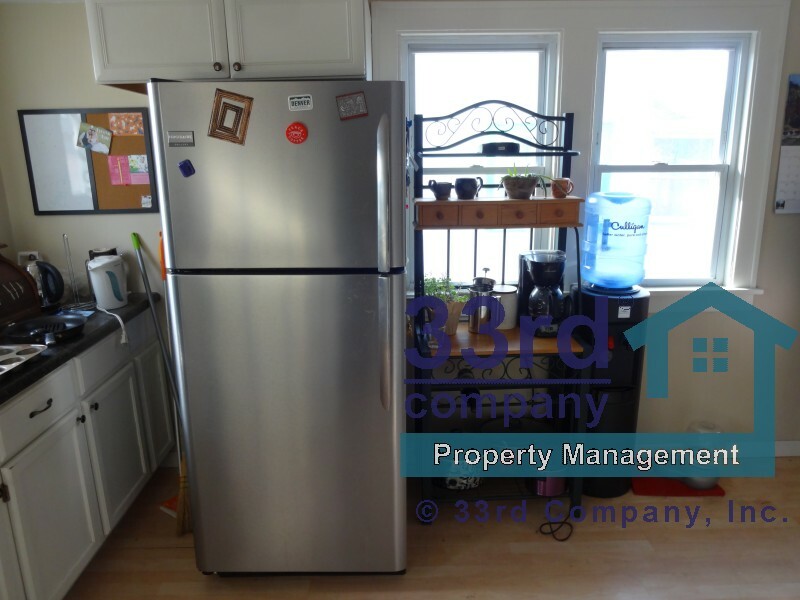 Welcome home to this 3 Bedroom 1 Bathroom 1,206 Square foot home in South Minneapolis! 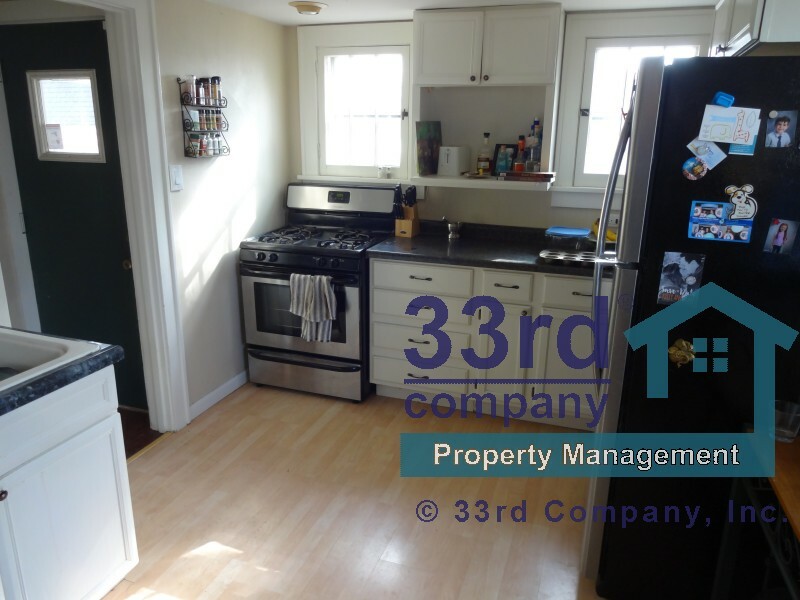 Neutral Paint in every room; Wood Flooring all thru this home, Stainless Steel Appliances, Upgraded Kitchen Countertops, Fully Fenced Private Backyard, Detached 2 Car Garage and Central Air Conditioning too! 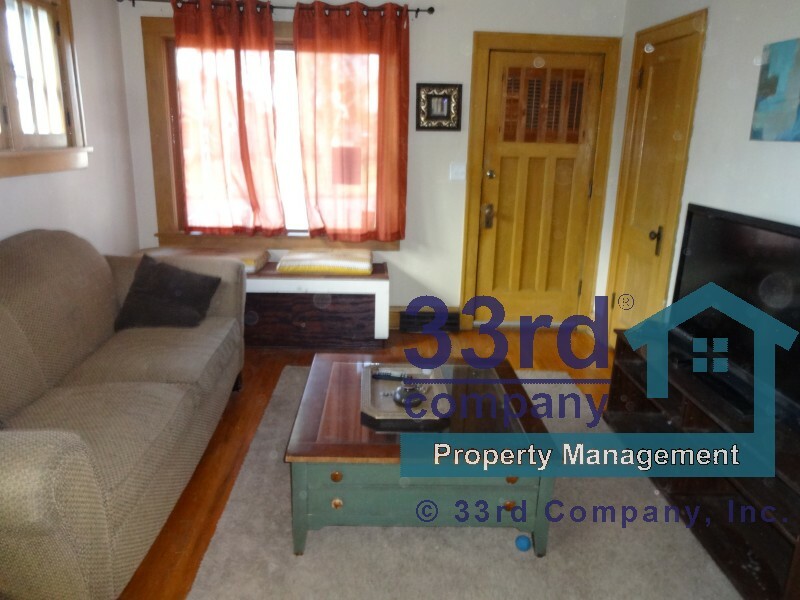 2 Bedrooms on the Main floor; Full Bathroom, Large Living Room, Kitchen with ample Counter Space and Cabinets, Formal Dining Room with built in Hutch to boot! 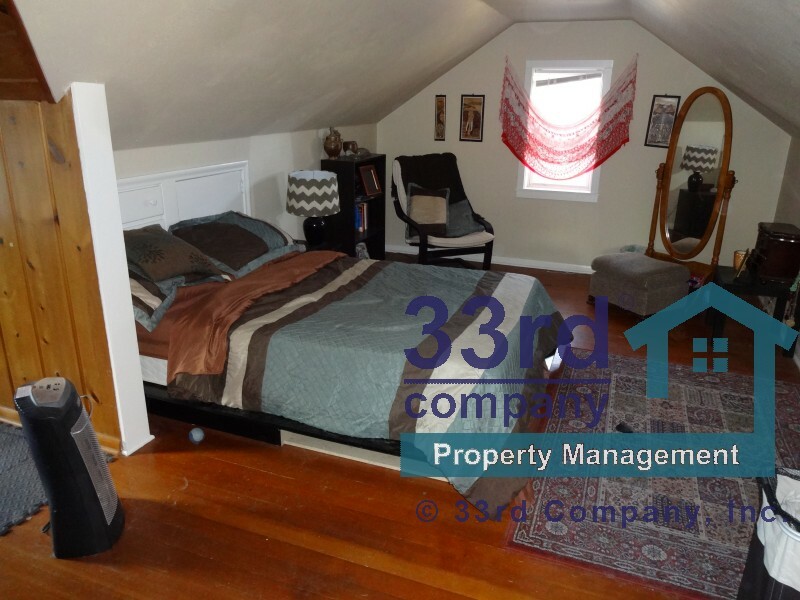 The Upper Level has a very large Private Bedroom; Closet, Built in Dresser Drawers, Additional Storage space and also a Bonus Sitting Area! 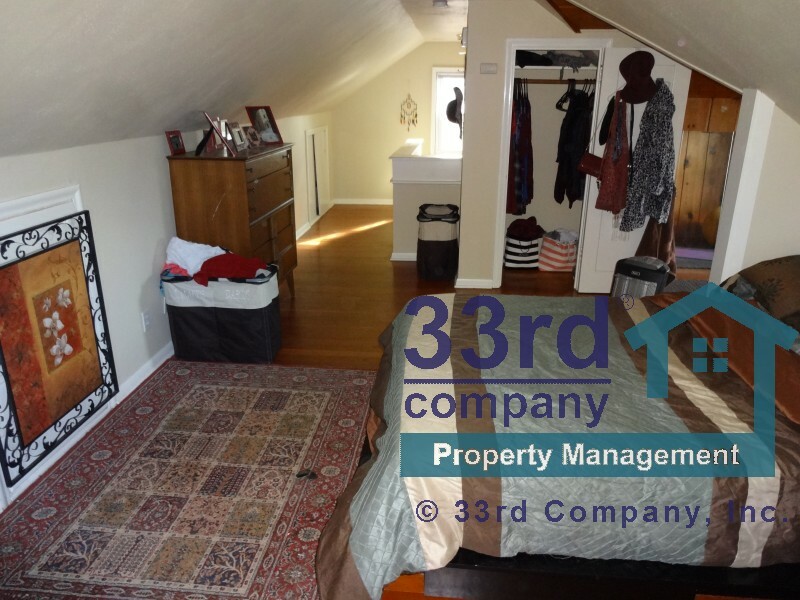 Lower level includes a second Living area, Laundry and much more room for Storage…. 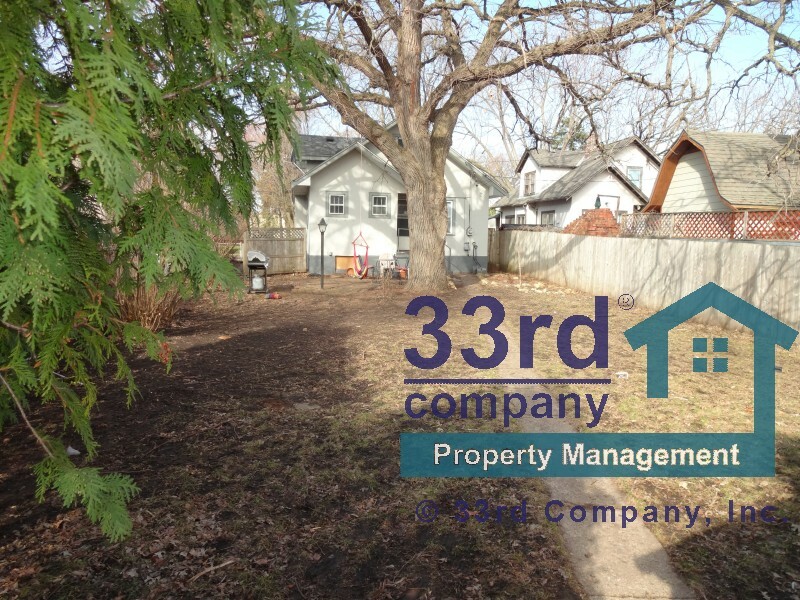 2-3 blocks to Light Rail, Minnehaha Falls Park and easy access to downtown and the Airport.